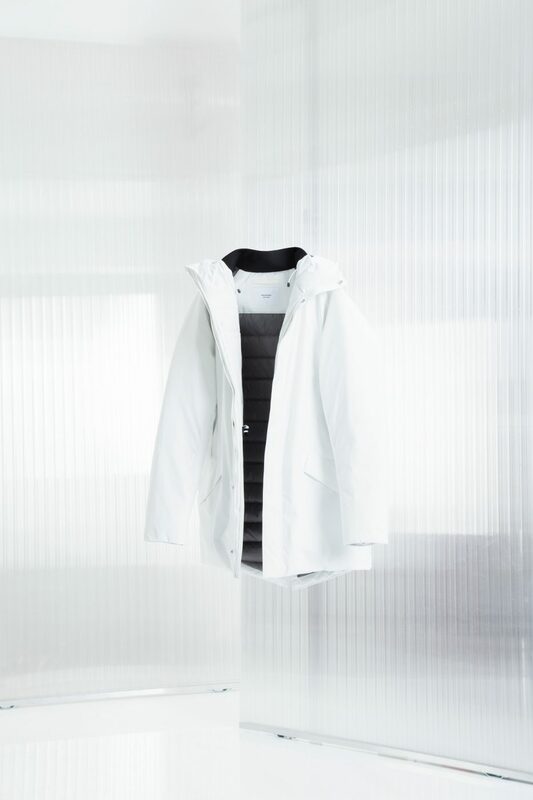 The next carefully re-engineered iteration of our classic Rokkvi parka. 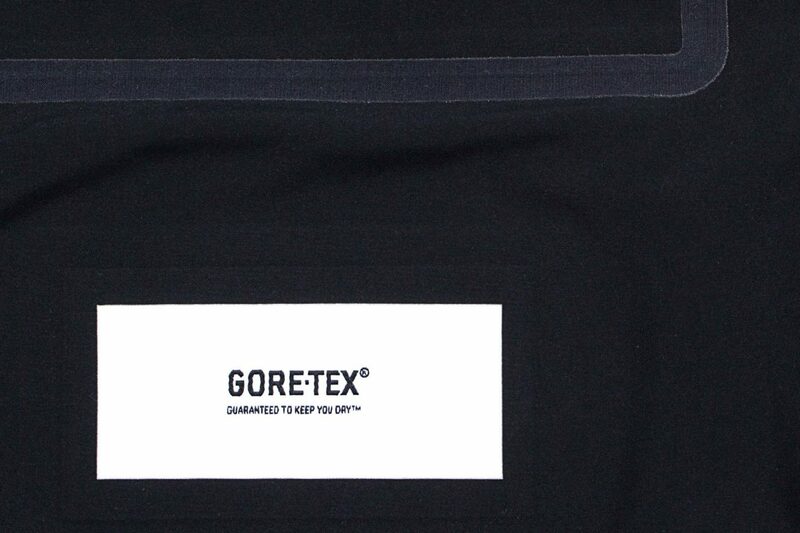 Based on the original fit, this style has been updated with a GORE-TEX® membrane, comprised of a 2.5-layer backer membrane bonded to a micro-denier polyester face fabric, with a DWR coating. 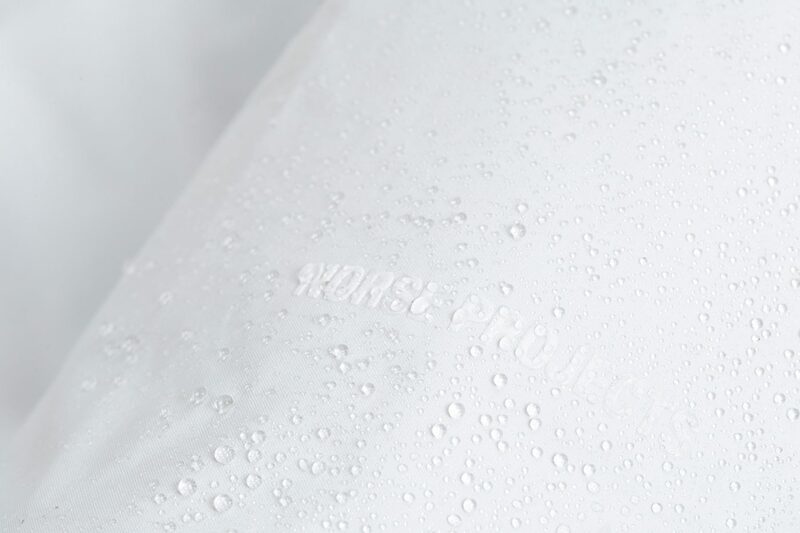 The lightweight, waterproof outer is constructed with fully waterproof seam finishing throughout, and a fixed lining insulated with 800 fill-power European Goose Down. 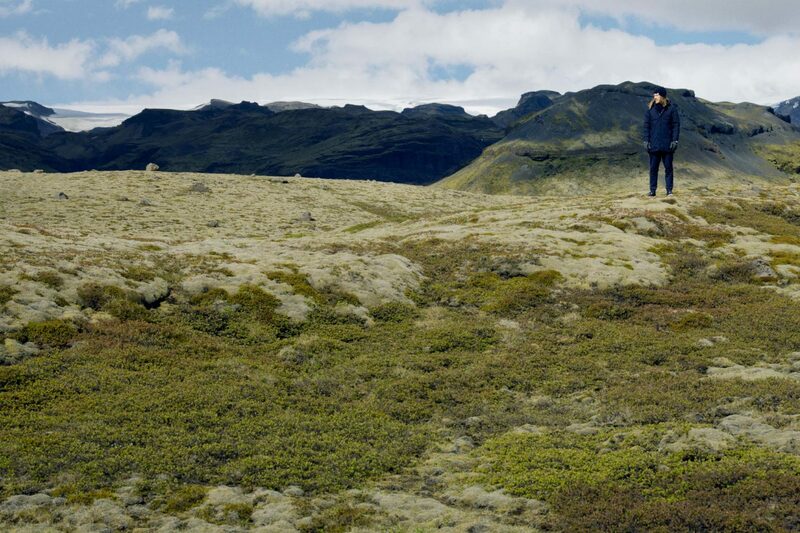 The internal pockets are designed with on-the-go users in mind. Features a variety of pockets designed for storage and quick access of everyday-carry personal items. 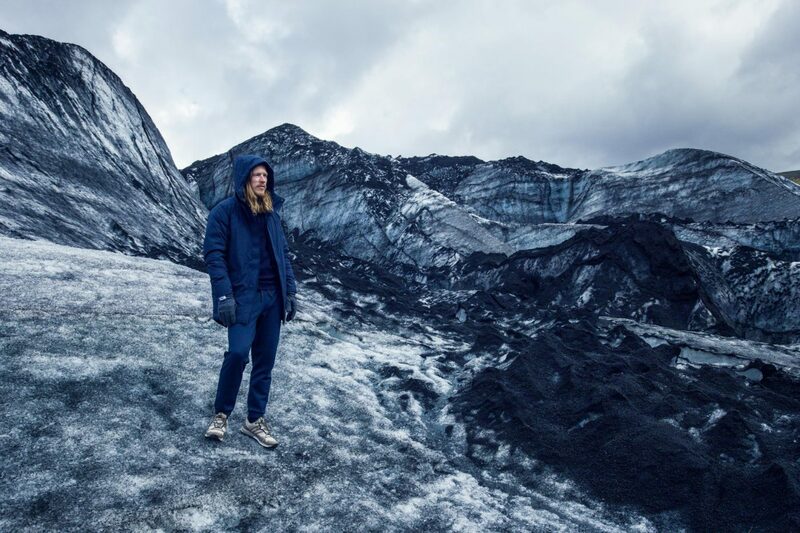 Based on the original fit, our classic Thor Mac has been updated with a GORE-TEX® membrane. 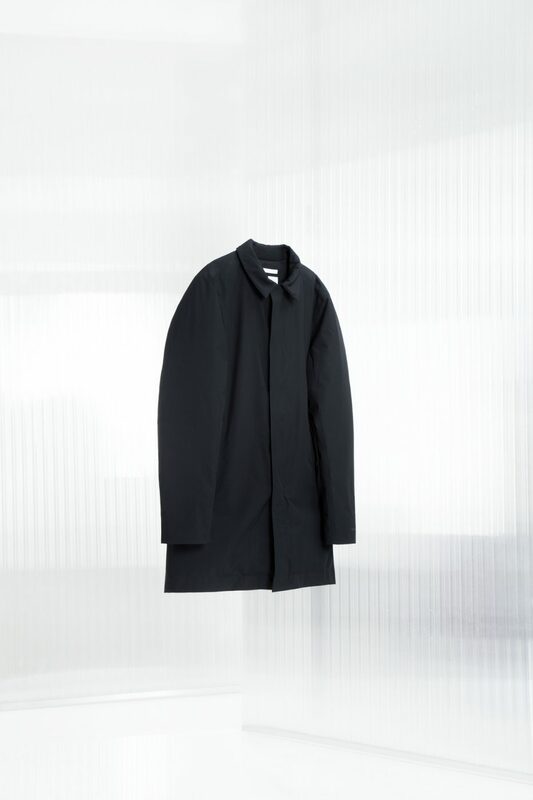 The jacket has been comprised of a 2.5 layer, carbon-coated backer membrane bonded to a micro-denier polyester fabric, with a DWR coating. The internal pockets are designed with on-the-go users in mind. Features a variety of inner pockets and storage, designed with the on-the-go user in mind.